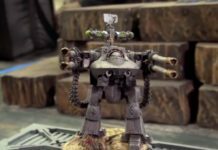 Home Warhammer 40k First Look: Warbringer Nemesis Titan! 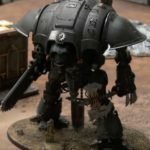 First Look: Warbringer Nemesis Titan! 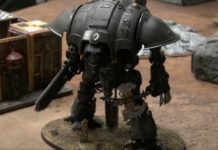 Nothing warms the heart in the Warhammer world more than the thudding footsteps of a 1500 ton God-Machine. 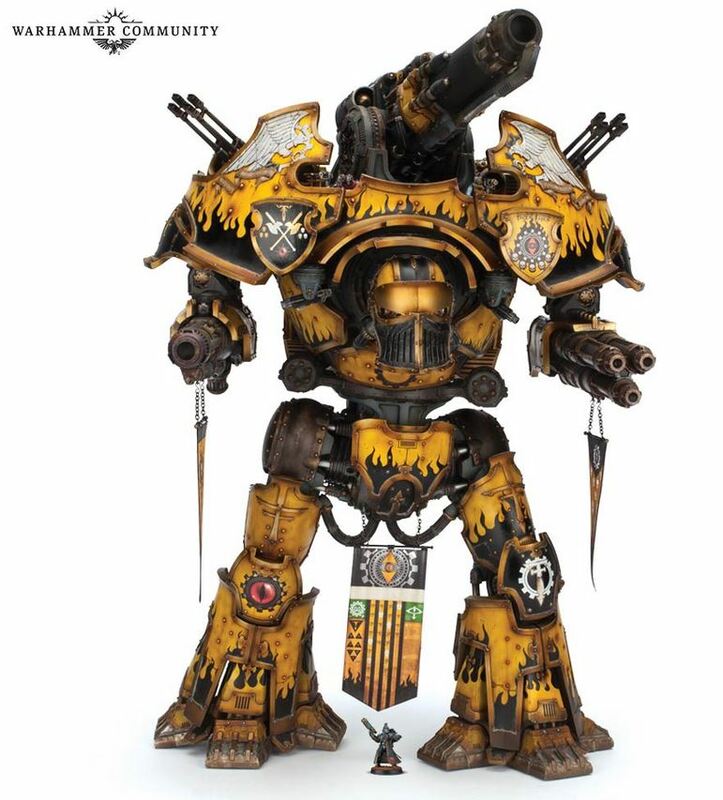 And with the latest announcement of the newest Titan, the epic Warbringer Nemesis Titan, fans everywhere are clamoring to see what this massive combat walker will bring to the battlefield. 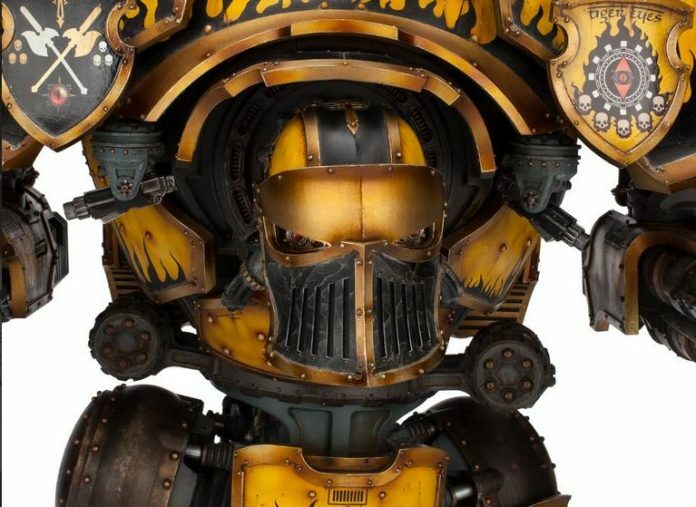 Although previously mentioned in books such as Imperator as an alternate chassis for the Warlord Titan, this will be the first time that this devastating unit will be getting a model of it’s own! 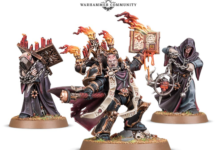 And Forge World certainly isn’t pulling any punches; everything about this model is drop-dead gorgeous. 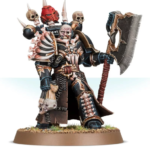 Seriously, just LOOK at the regular mini compared to the Nemesis! 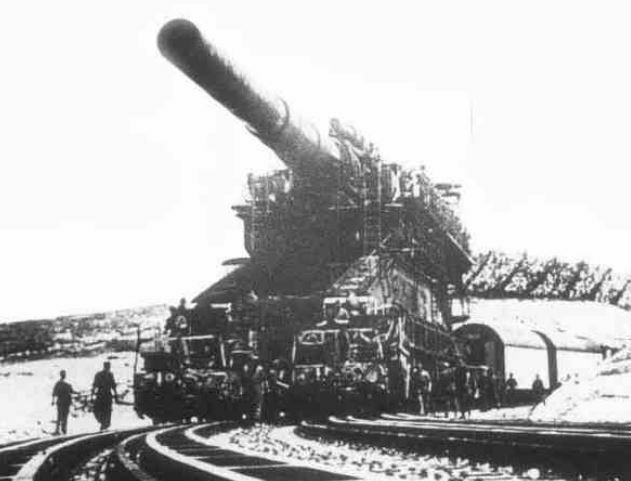 Although not quite as tall as the colossal Warlord Titan, the addition of the huge Quake Cannon on this beast’s back actually put them at a comparable height. 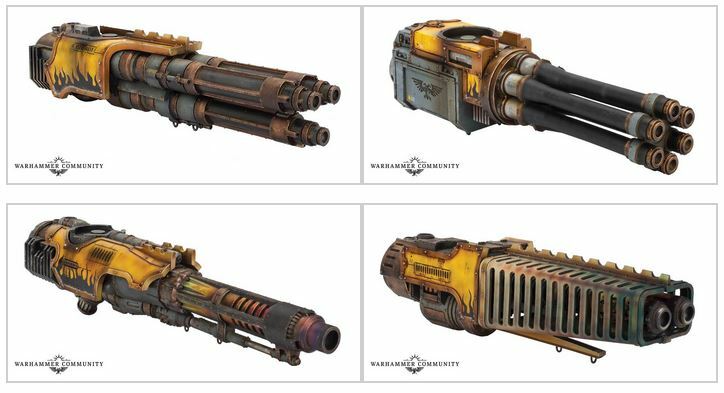 The Quake Cannon in particular stands out, as truly an awe-inspiring beast of destructive power that only a few other units in the game will likely be able to match. Once it’s lined up on target, it won’t be long before your opponent can kiss their best units goodbye. Nemesis Titan Prototype, Circa 1945. Even aside from the Quake Cannon, the Warbringer Nemesis is packed to the gills with point-defense weapons, including anti-aircraft turrets and torso-mounted cannons that promise to make short work of your enemy’s infantry. 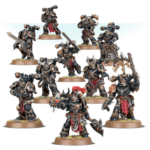 Of course, if that somehow STILL was not enough weapons, Forge World has got you covered! 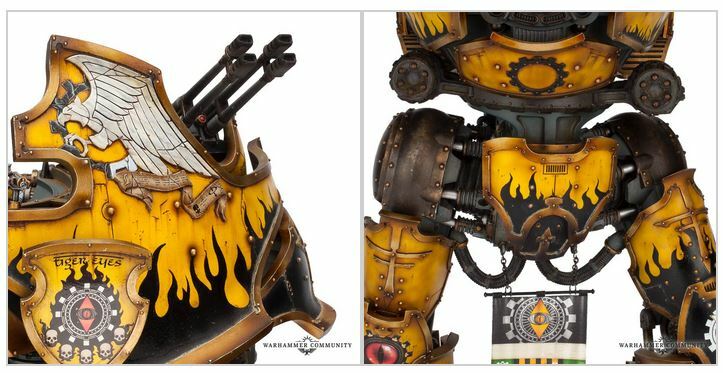 Alongside the Warbringer Titan are four new arm weapons designed to devastate your opponent: the laser blaster, gatling blaster, volcano cannon and melta cannon. These new weapons will fit on both the Warbringer Nemesis and the Reaver Titan, allowing you the perect combination of versatility and firepower. Although, like most Titans, these units are not likely to see extended use in tournament play, it’s still an immensely fun new unit that any Titan aficionado will HAVE to add to their collection! 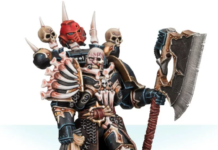 No word yet on the price, but it’ll definite be more than worth it to pick up this incredible new unit! 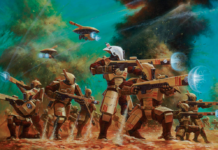 Previous articleRealm of Chaos: Wrath And Rapture Breakdown! 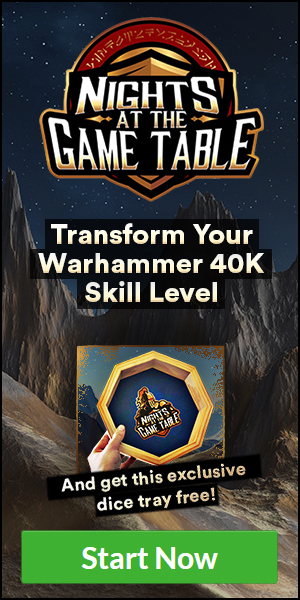 Next article3 Essential Rules To Playing Warhammer On The Road!